“One of the most frantic and energetic live bands around today, Graveyard Johnnys mix the primitive rhythms and animal-instinct of 1950′s rockabilly with the aggression and passion of punk rock from back when it was dangerous”. Graveyard Johnnys are a band that have no respect for any sort of rules or guidelines. Formed in 2008 the trio immediately embarked on doing things their own way. Their debut, self-funded EP Streetblocks and City Lights‘ was fired out to anyone they thought might listen. With influences mainly coming from Punk Rock and early Rockabilly but straying into heavier territory at times and a hint at the Irish-folk side at others, the Graveyard Johnnys can’t be pigeonholed into a single genre. 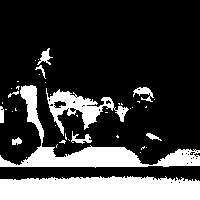 A 3 piece blues infused dirty rock and roll / punkabilly band from Eastbourne. Rockin Psychobilly from Royal Leamington Spa. Bedford Town’s finest raw rockin’ quartet. 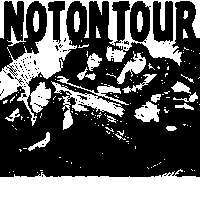 A Welsh psychobilly band that was formed around 1982 in Cardiff. They were one of the earliest in the initial wave of bands to mix punk rock with rockabilly, and as a result, are considered to be highly influential to the psychobilly scene. The band often claims their name originated from the phrase “Demon teds are go!” as an adaptation of the phrase “Thunderbirds are go!” from the Thunderbirds TV series. 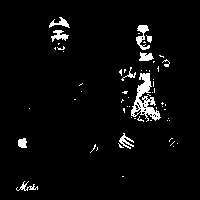 From the legendary Klub Foot via clubs and festivals they have built up a loyal following of Psychobillies, Punks, Goths, Geeks and Freaks who just can’t get enough of DAG’s sound. Always a live act not to be missed. Psychobilly Rockabilly Rock n Roll from the steel city. Psychobilly rhythm n booze from sarf London. West Midlands Psychobilly with a big pinch of Garage and Weed. Leeds Psychobilly band, Live fast, die young and dance with a chainsaw. Rockin psychobilly from Wakefield, with a dark edge …. An old school psycho rockin’ band from the swamps of Norfolk. Proper garage rock’n’roll from West London. no mess, no fuss. South east London based trio that sit happily in the trash genre. 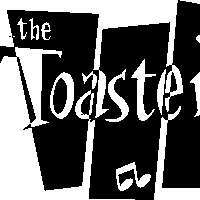 An English psychobilly band that was formed in 1982 in Feltham, West London. It was one of the first psychobilly bands and is considered influential to its scene. The band is most well known for its frequent appearances at the Klub Foot, an early psychobilly club. The Guana Batz were part of a British wave of psychobilly that sprang up in the early ’80s, around the same time that bands like the Cramps were gaining underground prominence in America, and more straightforward rockabilly revivalists like the Stray Cats and the Polecats were hitting the charts on both sides of the Atlantic. 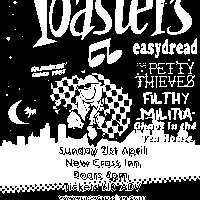 Loud, fast, mad rockabilly/punk/ska/swing from St. Albans. 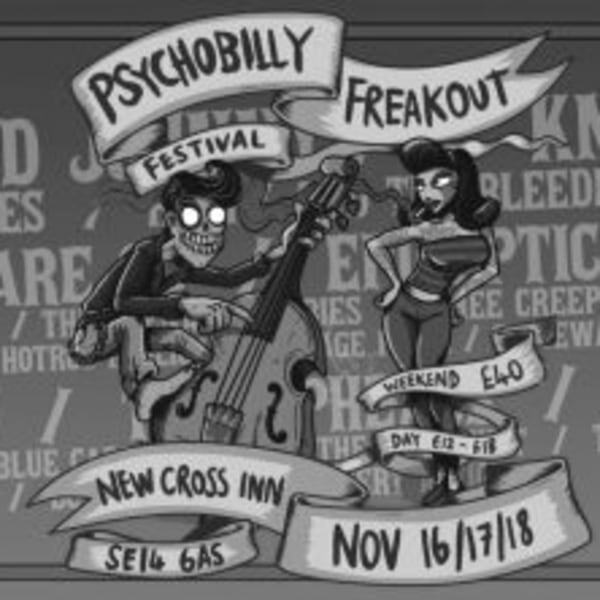 Psychobilly/Punk Rock n’ Roll from Hell … or Kingston! Explosive Rockabilly Mayhem from oop north. Raised by a crazed scientist hellbent on world destruction! Chaotic rock’n’roll psycho’s from London/Cardiff.